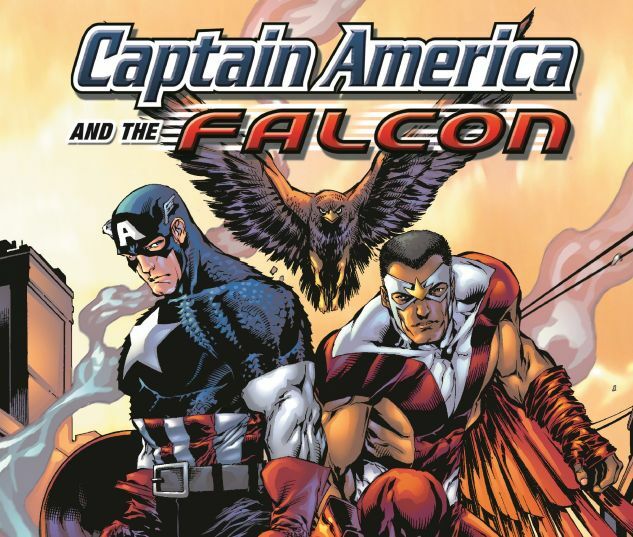 They're best friends, teammates, brothers-in-arms - but that bond is tested to the limit when Falcon targets the Rivas drug cartel, and the Super-Sailor known as the "Anti-Cap" sets his sights on Falc! 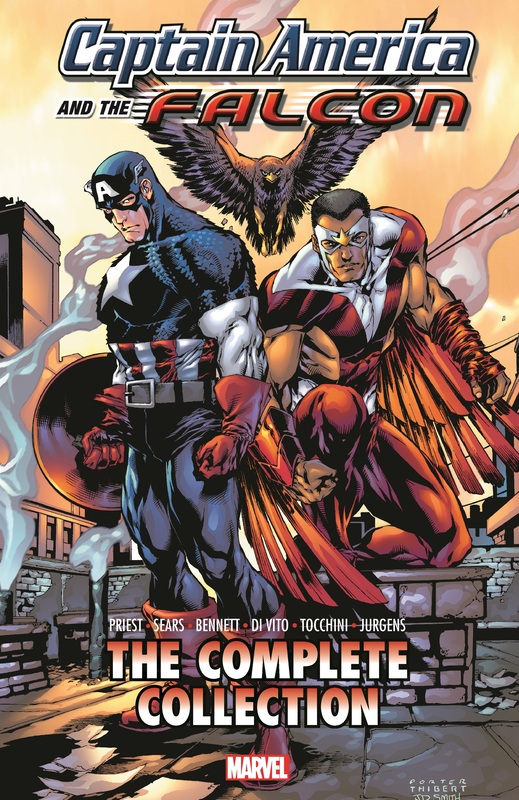 Can Captain America thwart his dark doppelganger before Sam Wilson's wings are clipped? 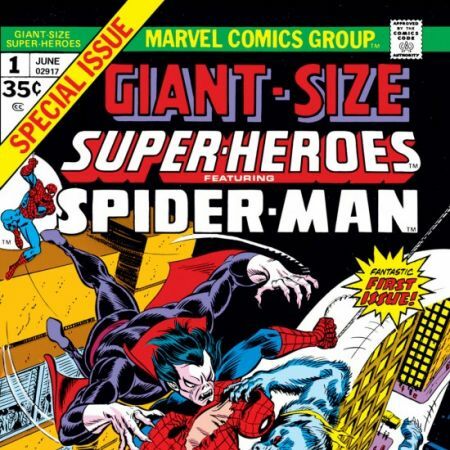 Fingers crossed, because there's a Mental Organism Designed Only for Killing out there, and nobody's better at stopping him than Cap and Falc! But M.O.D.O.K. 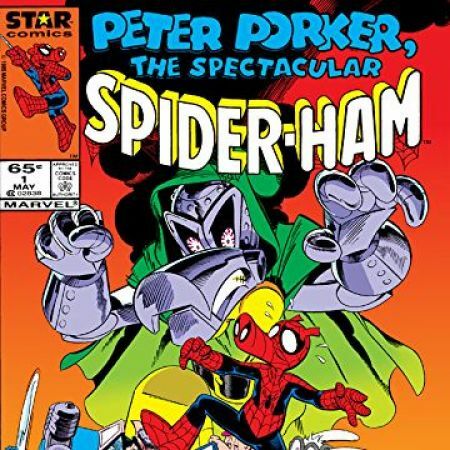 's not the only big headache, with the Avengers about to be Disassembled and all. Is this really the best time for Steve to be kissing the Scarlet Witch? 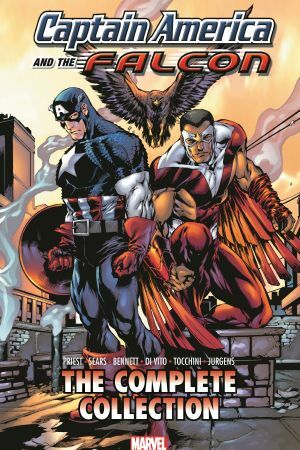 COLLECTING: CAPTAIN AMERICA AND THE FALCON (2004) #1-14.